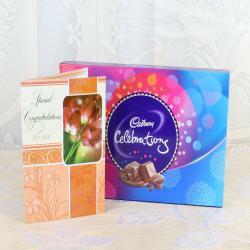 Product Consists : Cadbury Celebration Chocolate Box (Weight : 141 Gms) along with Anniversary Greeting Card . Wish a couple lifetime of love, joy and togetherness on their Anniversary as you surprise them with this beautiful greeting card. 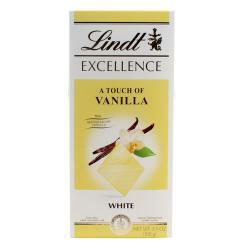 Also we have clubbed this combo with Chocolates. Best Branded Indian chocolate is Cadbury Celebrations Pack. Its has a different flavour cadbury in this single pack. 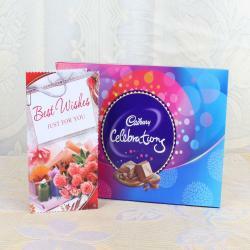 Sinful indulgence for every taste bud, celebration chocolates make it special on any celebration. Old bonds get strengthened and when new relationships get formed. 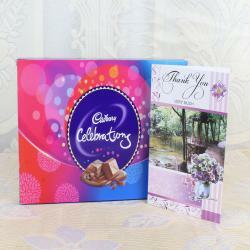 Lets bring happiness to the special person who has filled our world with joy by sending this Cadbury Celebrations. Gives you the reason to celebrate and the luscious bites on it expands your celebrations more with happiness good luck wishes. 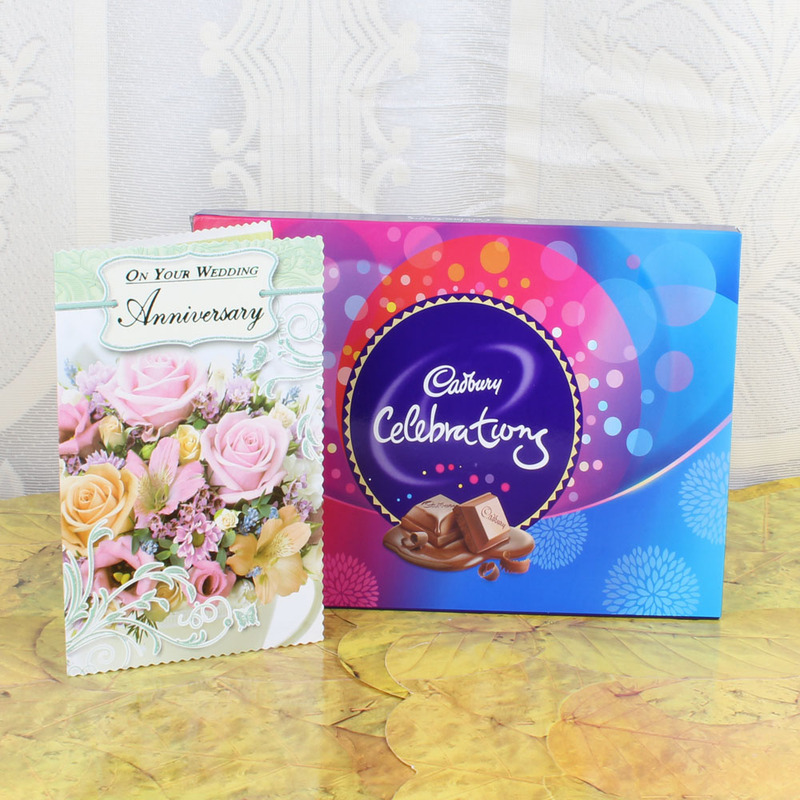 Product Includes : Cadbury Celebration Chocolate Box (Weight : 141 Gms) along with Anniversary Greeting Card.